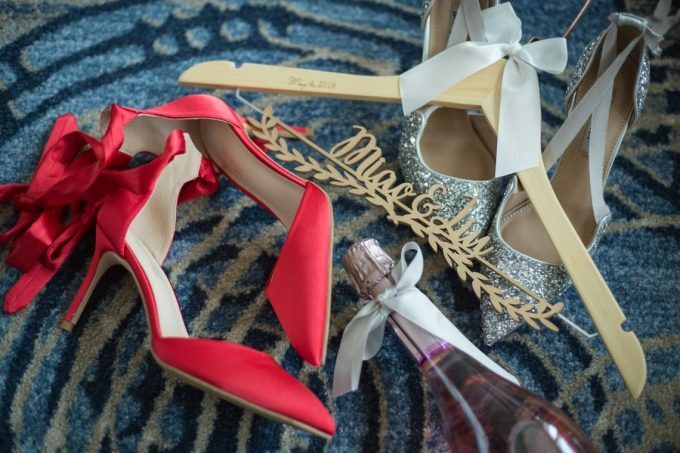 This laser cut bridal hanger with name is a really sweet find for the bride! Give it as a gift at the wedding shower or the morning of the wedding. 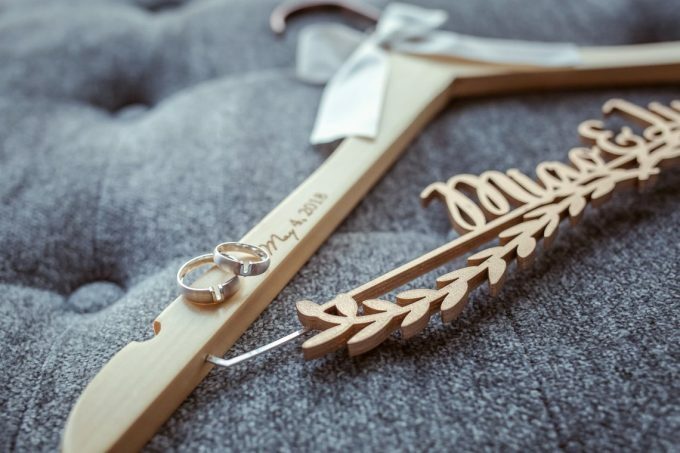 This bridal hanger can be used to show off her wedding dress in photos and makes an awesome keepsake. By TYUWeddingGifts and hand-picked as our handmade-a-day find! Take a look!